Orange Fluent. 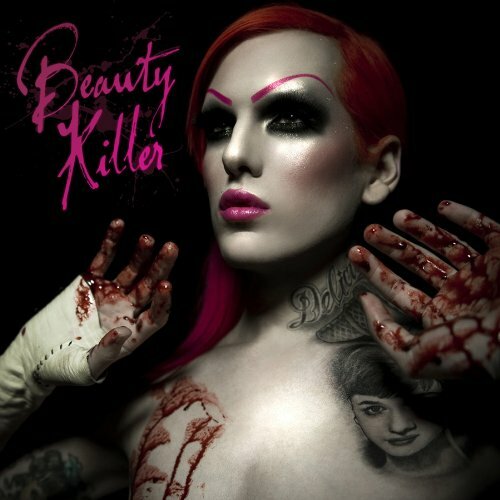 Canciones de Jeffree Star. 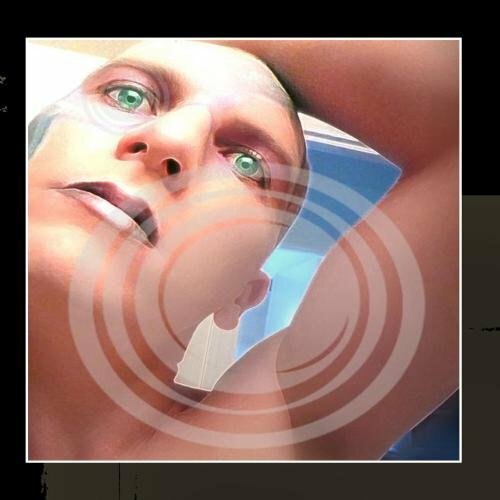 Jeffree Star (Remixed & Re-applied By Team Cybergeist) by Sin SyntheticThis product is manufactured on demand using CD-R recordable media. Amazon.com's standard return policy will apply.